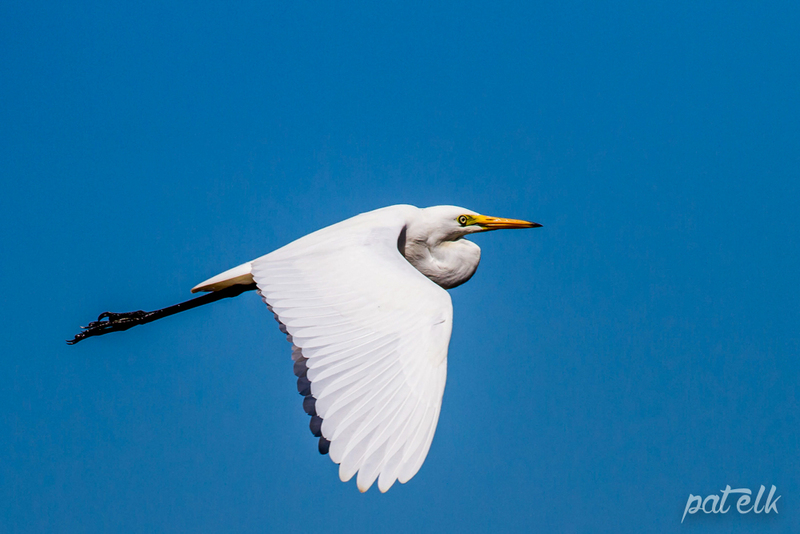 The Yellow-billed Egret (Afrikaans name, Geelbekwitreier) is the second largest Egret. It is a common resident in marshes and flooded grassland. During courtship, their beaks turn an orangey-red.